For years, Capital One (formerly known as Capital One 360) was the leader in online banking. Its money market and high-yield savings accounts truly had the highest yields, and its CDs and checking accounts consistently topped yield charts too. Unfortunately, yields and fees at Capital One are no longer best in class. They are close, but not at the top (see where they fall on our list of best money market accounts). If you have an account at this Internet banking giant, is it time to move it? Or is it worth staying put (or even transferring your money to Capital One)? 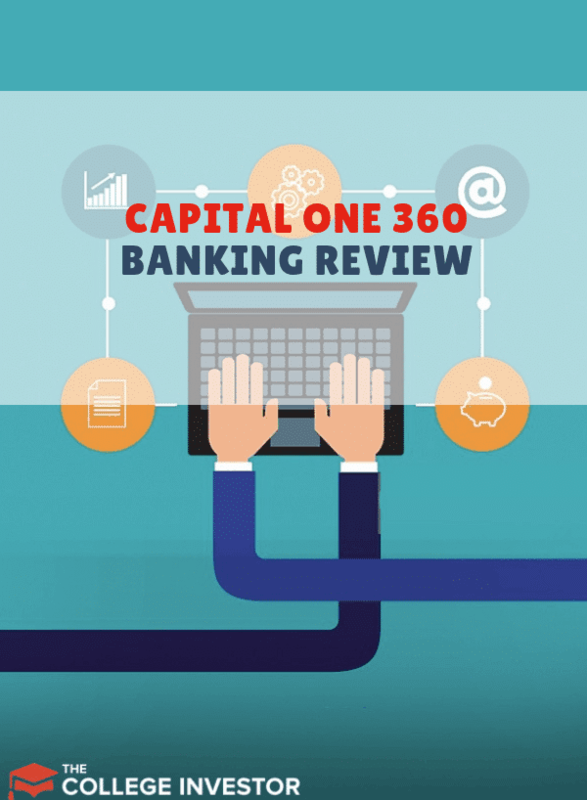 This review gives a detailed overview of banking at Capital One. Where Does Capital One Fall Short? Should You Bank with Capital One? Capital One is a huge brand, and it issues credit cards, auto loans, and more. Here are a few of its most important banking products. If your online account balance is $49,999.99 or less, you’ll earn an annual percentage yield of 0.20%. Balances between $50,000 and $99,999.99 earn 0.75% APY, and balances over $100,000 earn a 1.00% APY. See how they compare on our list of the best free checking accounts. All accounts yield 1.00% and have no monthly fees. This is accurate as of April 1, 2019. See how they compare to other top online savings accounts. Earn 0.85% APY on balances up to $10,000 or 2.00% on balances over $10,000. 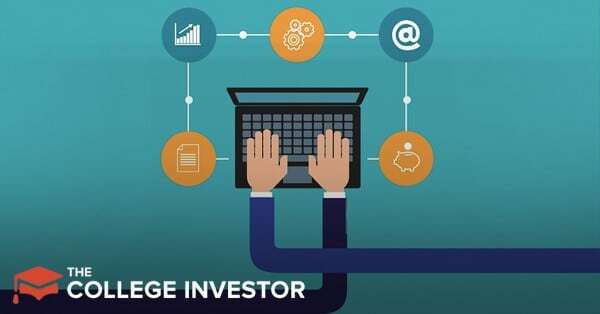 Money market accounts can easily be connected to other accounts. Kids can earn up to 1% on all their savings balances. An adult username and password is required for actually transferring money (so kids can spend it). Teen accounts give teens a fee-free, no-minimum checking account. Teens will earn 0.25% APY on all checking account balances. At age 18, the teen account automatically becomes an adult account at Capital One. Parents have joint ownership of the MONEY account and can help teens set up savings plans, transfer money, etc. See how they compare to other college student checking accounts. Capital One offers high-yield CDs. Customers can have CDs ranging from 6 months to 60 months. The yield on a 12-month CD is 2.7%, a 3-year CD is 2.8%, and a 5-year CD is 3.1%. See how they compare to other top bank CD rates. Capital One doesn’t charge any monthly ATM fees. While this is standard for online banks, plenty of brick and mortar banks still charge money to have a checking account. If you use a Capital One debit card in a foreign country, you don’t have to pay a foreign transaction fee. Capital One doesn’t reimburse ATM fees from other banks, but users can use up to 39,000 free ATMs across the United States. Capital One makes it really easy to set up new accounts. Want a new vacation fund, car fund, house fund, and Christmas present fund? No problem. You can easily have as many high-yield savings accounts as you want. In my experience, savings accounts are one of the best ways to ensure that you’re funding all your important goals. If you get paid regularly (or even if you don’t), you may want to set up an automatic savings plan that transfers money from a checking account to a savings account. These are easy to set up and adjust with Capital One. However, the “savings plan” app has been buggy from time to time which is a bit of a drawback to using the feature. Capital One is definitely a digital-forward bank, but depending on where you live, you may be able to access a Capital One branch. This is great if you need to withdraw more cash than the ATM limit. Many online banks have done away with pesky overdraft or non-sufficient funds fees. Capital One may charge $35 for overdrafts and $9 for NSF fees. While 2% on a money market account is a solid yield, the 1% yield in savings accounts is much lower than top institutions such as SoFi Money or Ally. Many online banks will reimburse you for other bank’s ATM fees. Unfortunately, that’s not the case with Capital One. Overall, Capital One has a solid suite of banking products, but its yields and fees are mediocre. If you’re looking for the top yield, we recommend SoFi Money, Marcus (by Goldman Sachs), or Ally Bank rather than Capital One. If you’re already a Capital One customer and you want to earn a higher yield, consider opening money market accounts rather than high-yield savings accounts.